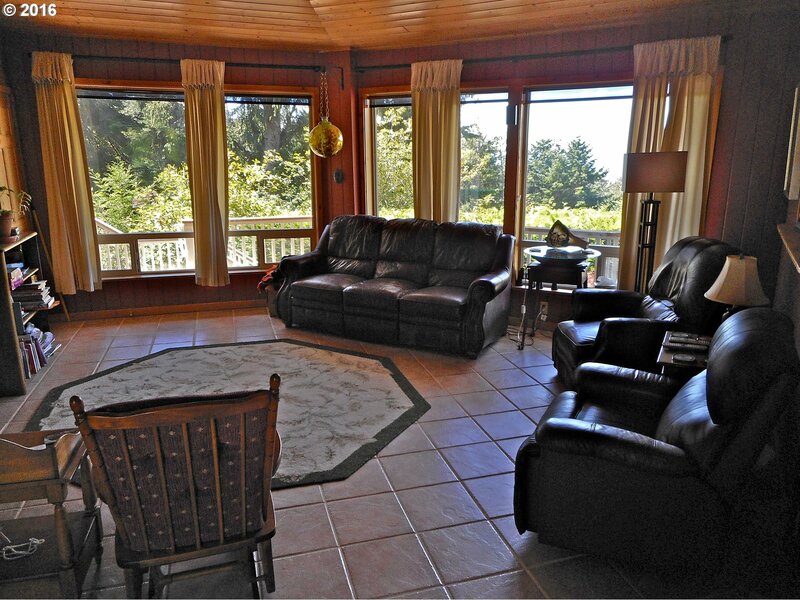 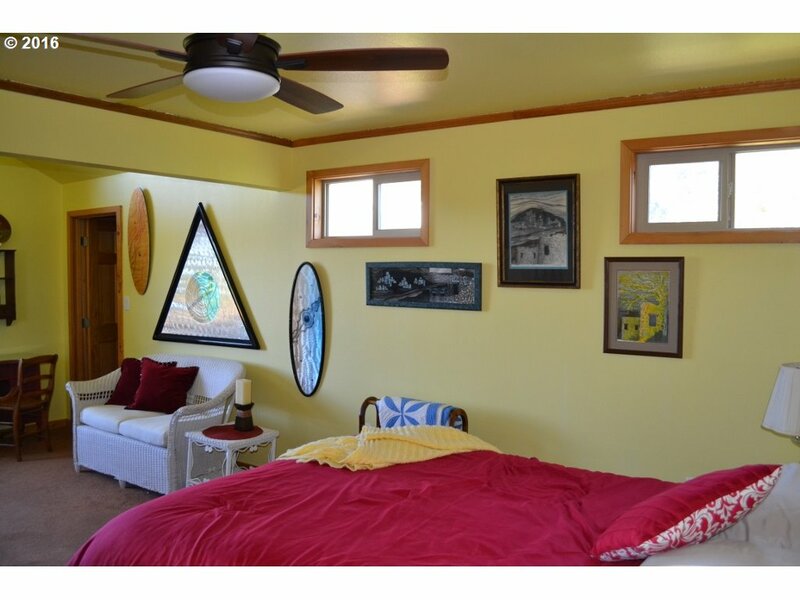 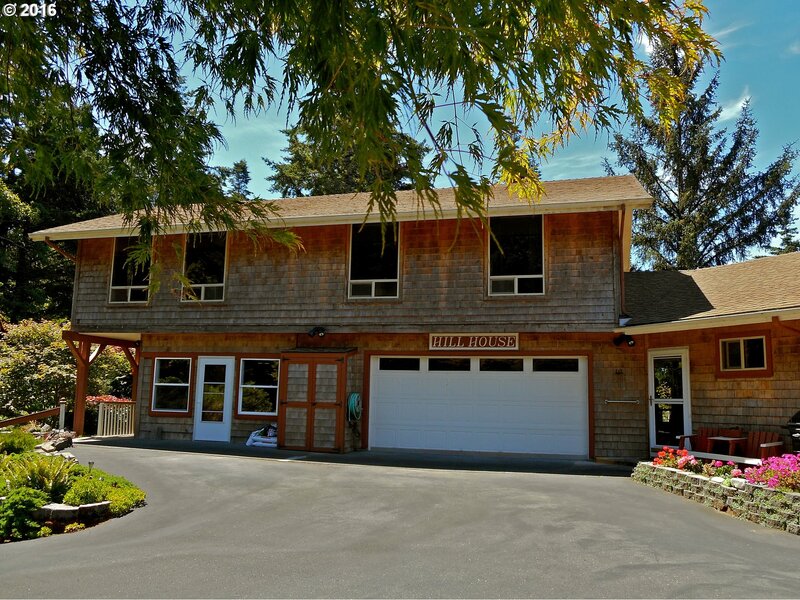 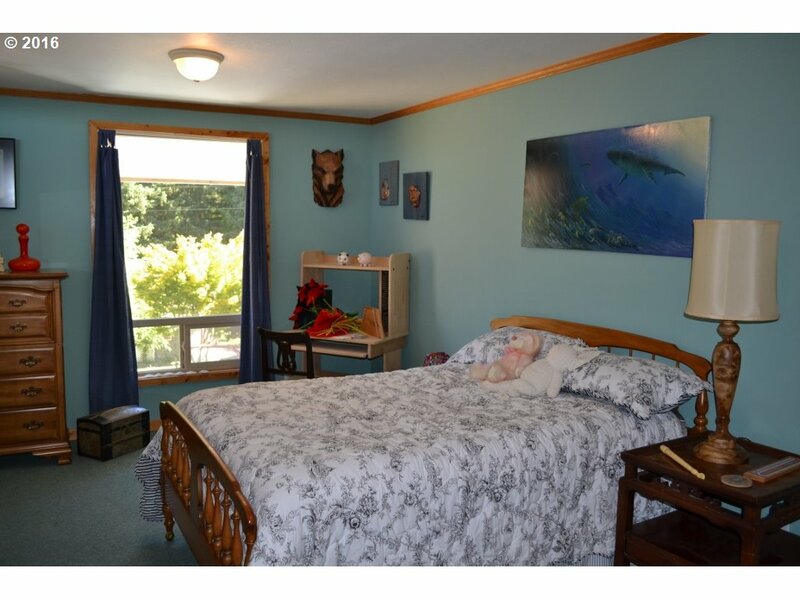 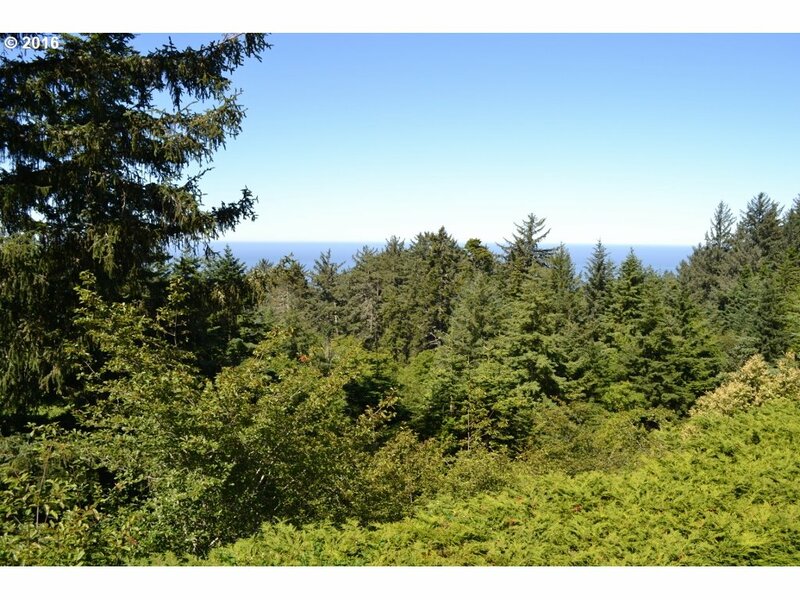 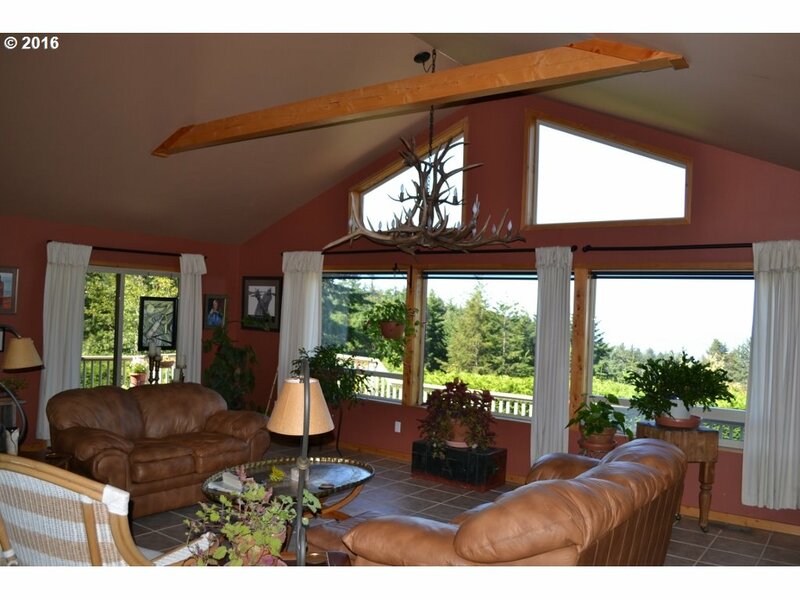 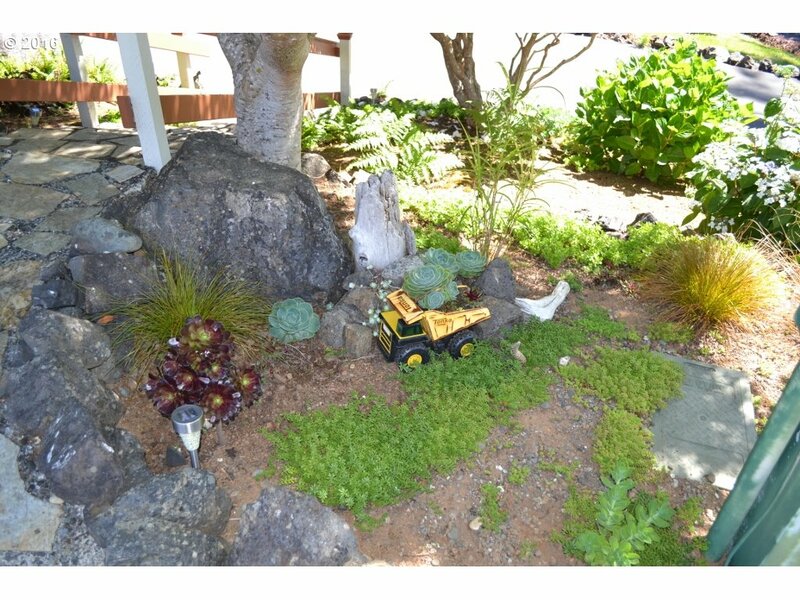 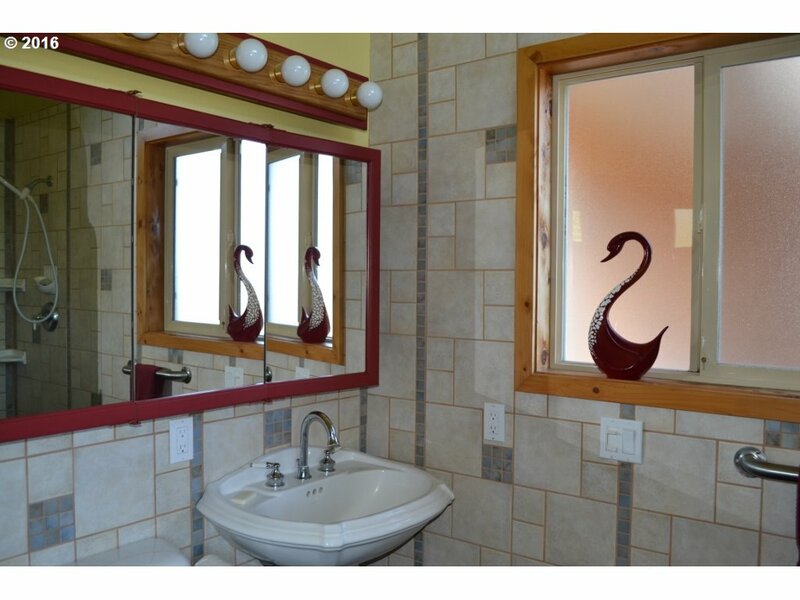 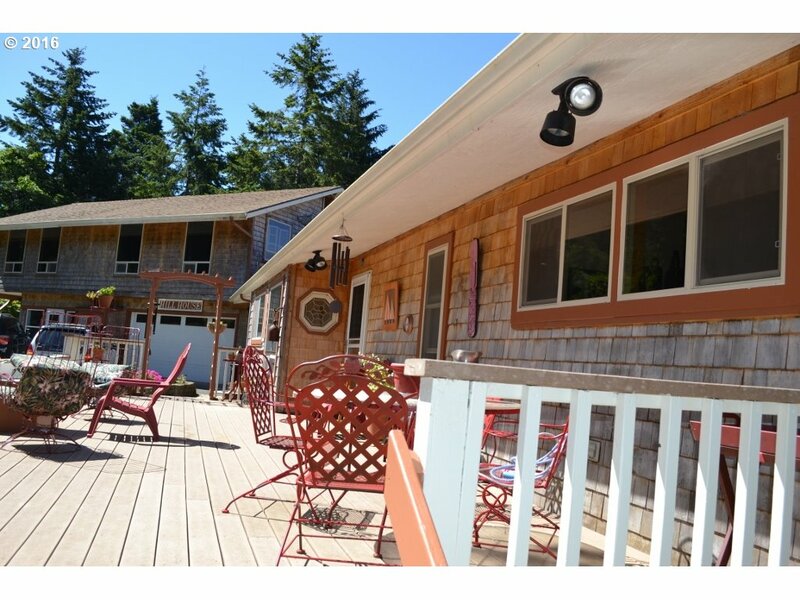 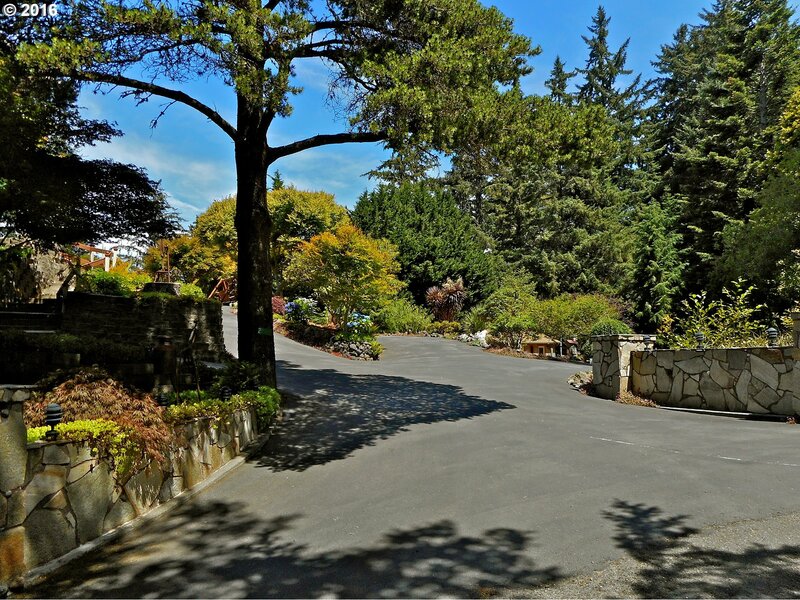 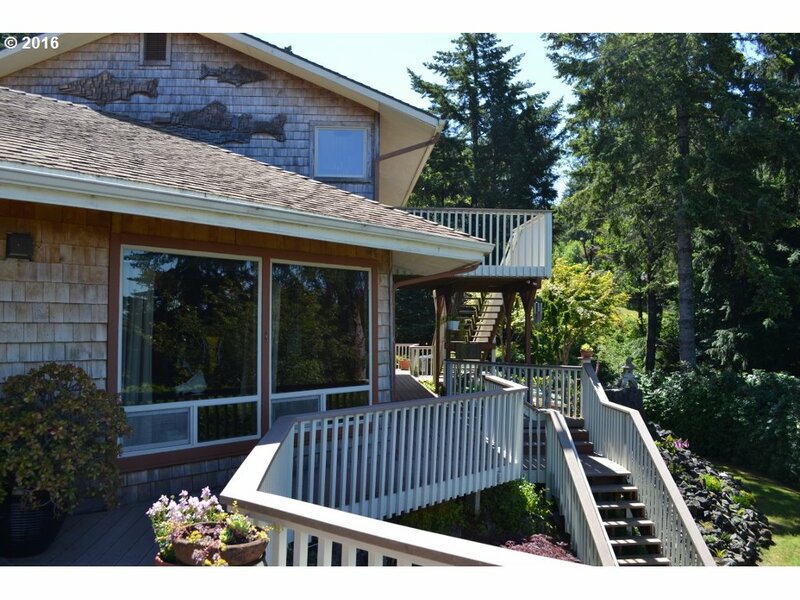 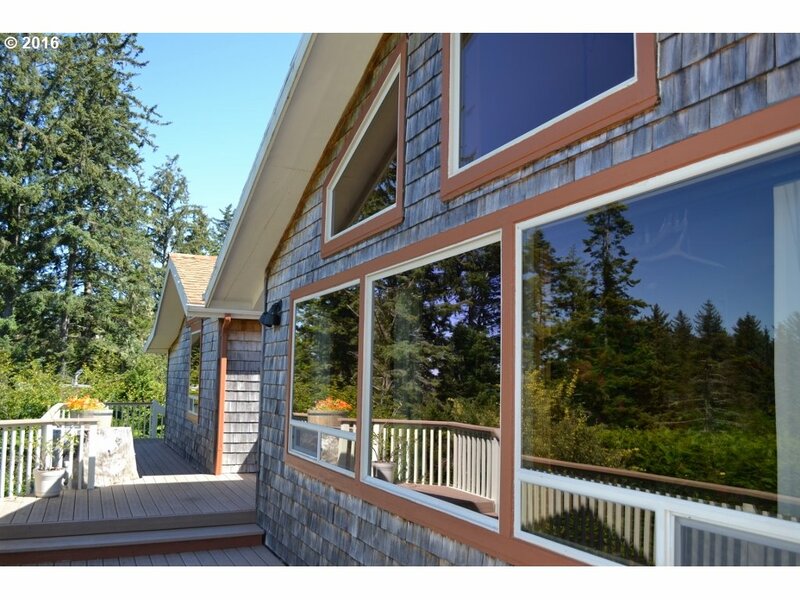 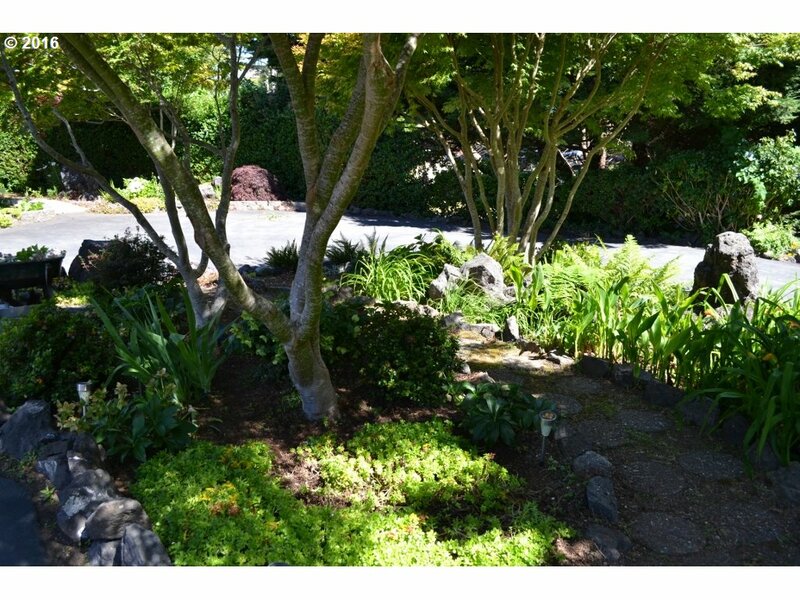 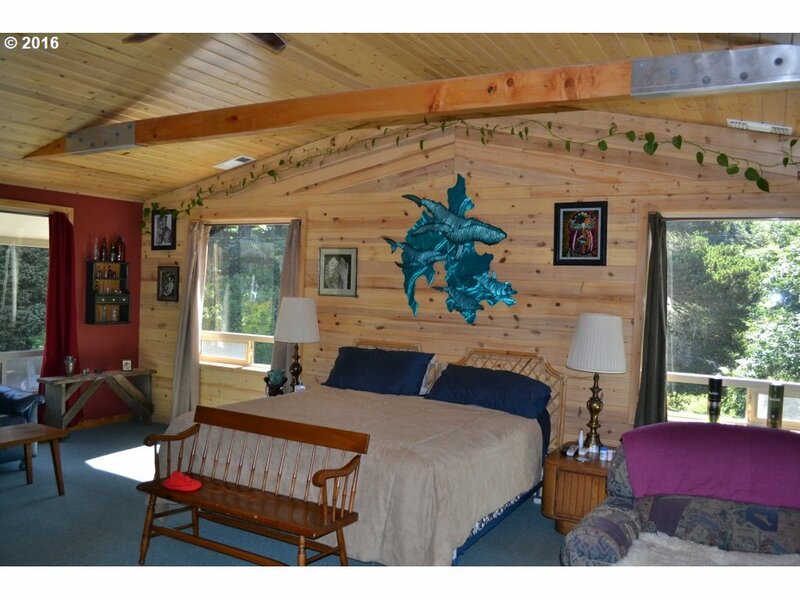 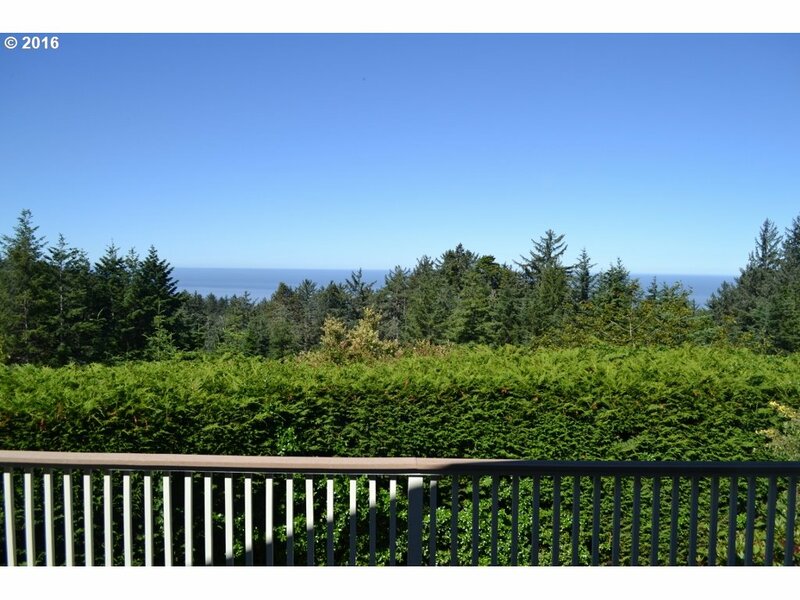 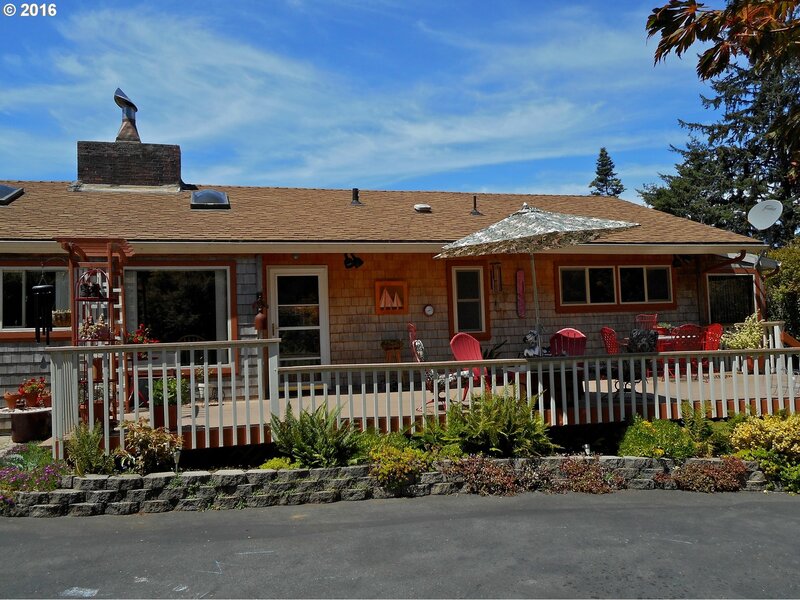 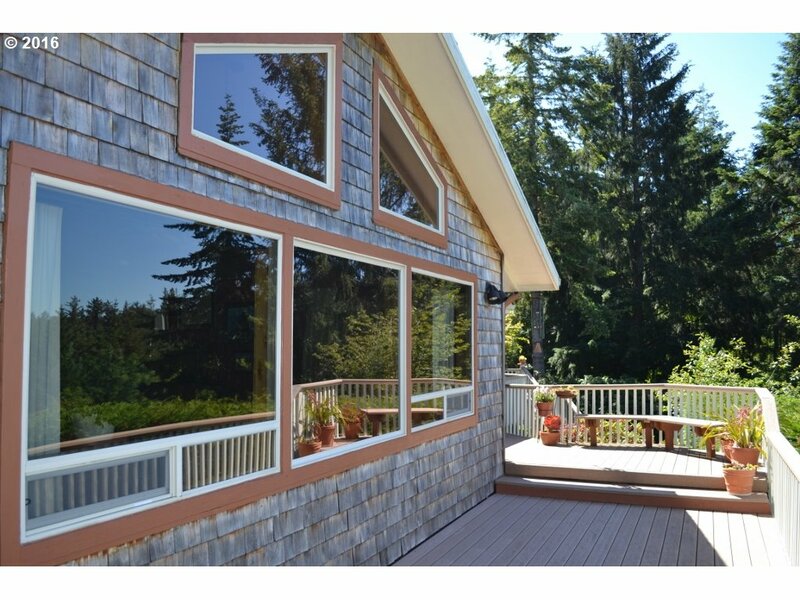 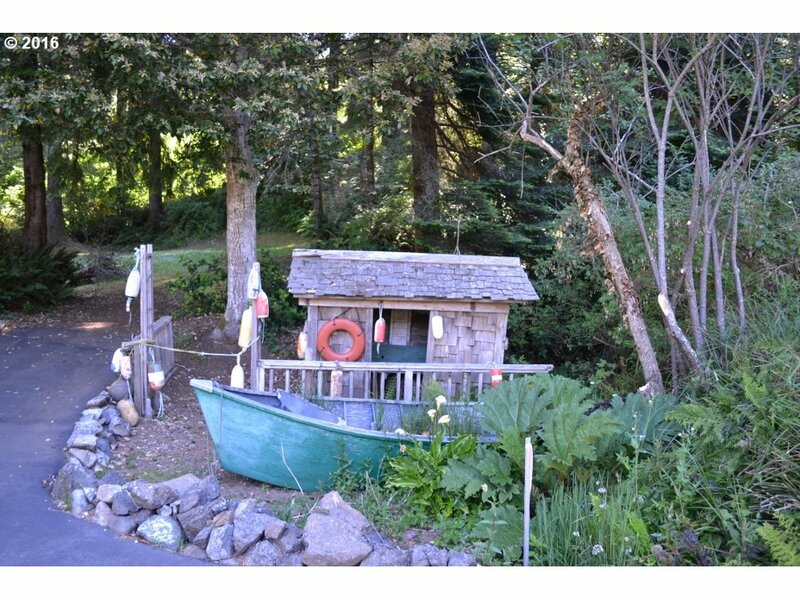 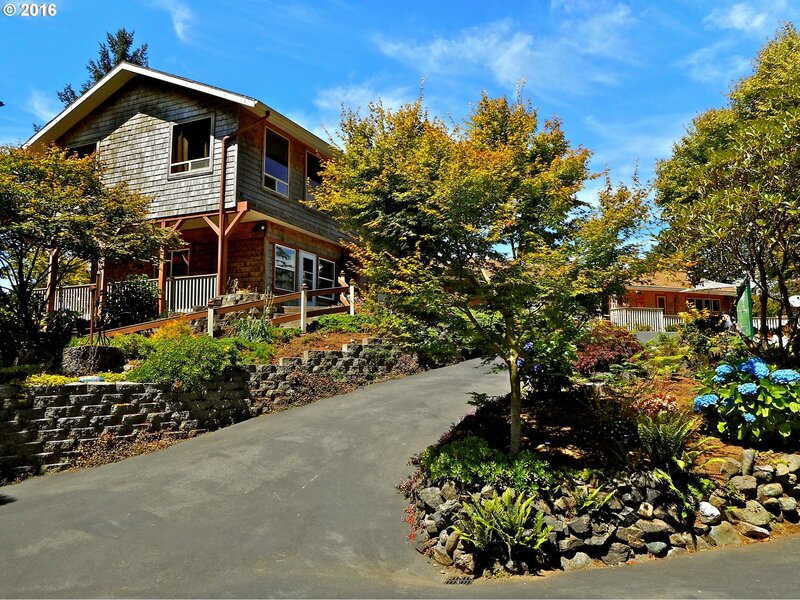 Beautifully maintained and decorated 6 bedroom, 4 bath, 2 kichen ranch with spectacular grounds and ocean view located just south of Gold Beach. 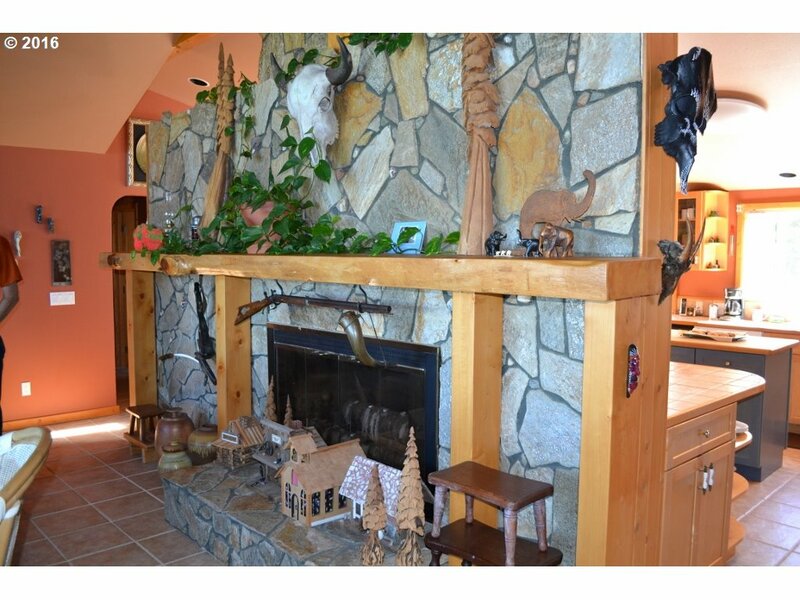 2 families could live here very comfortably! 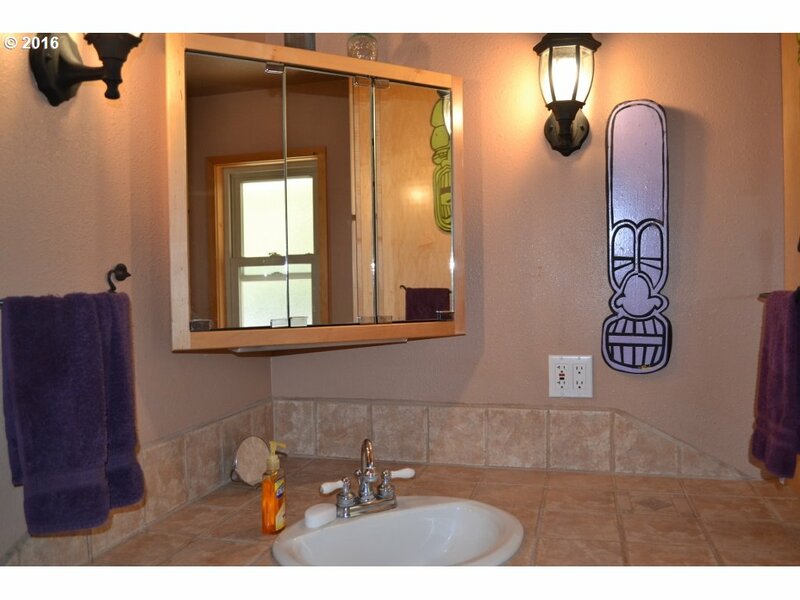 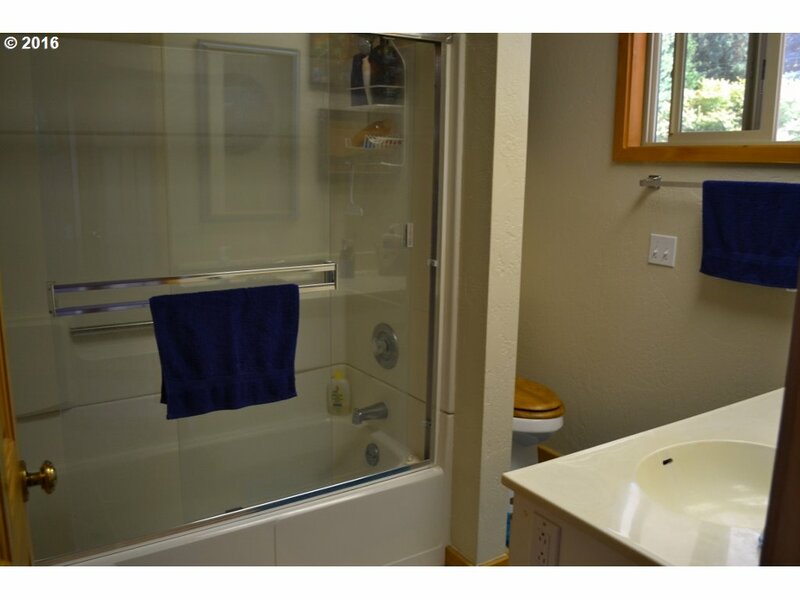 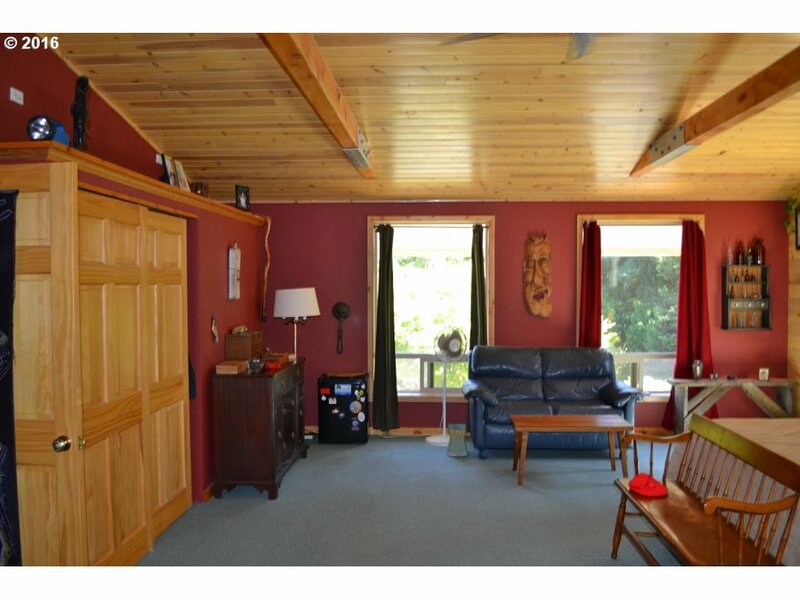 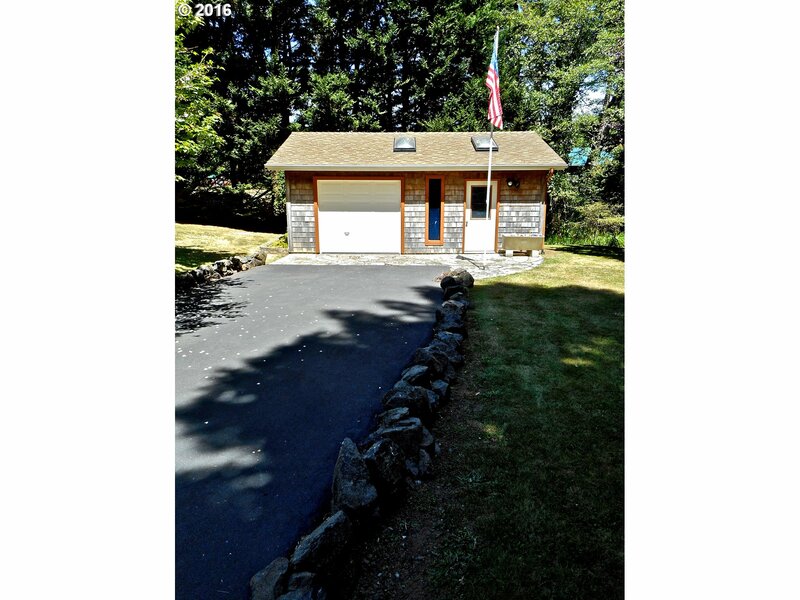 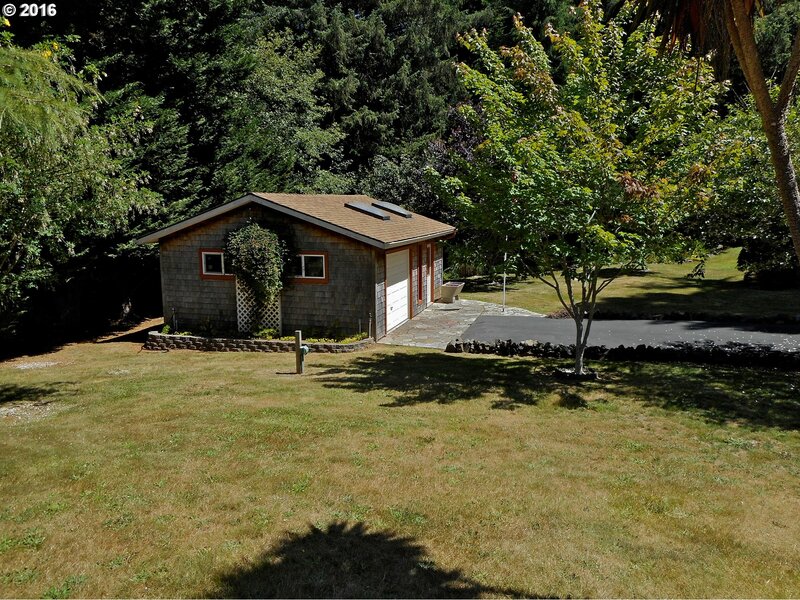 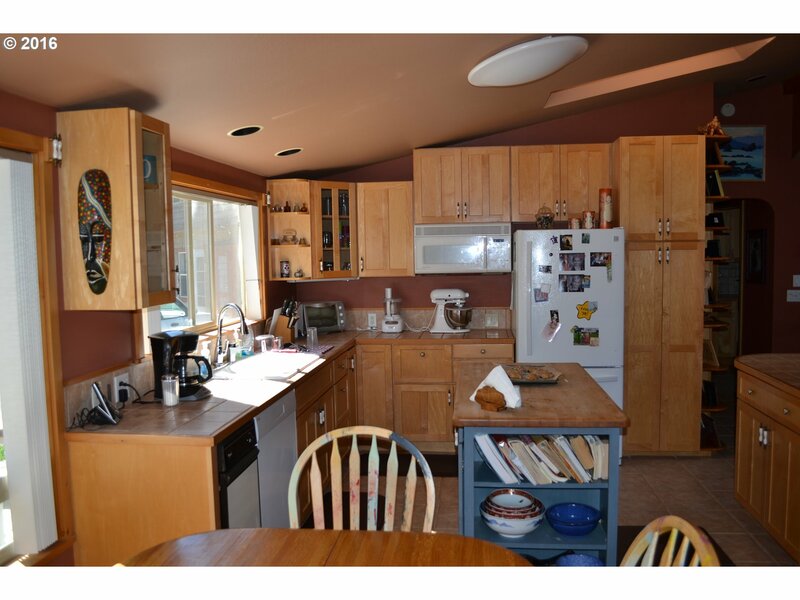 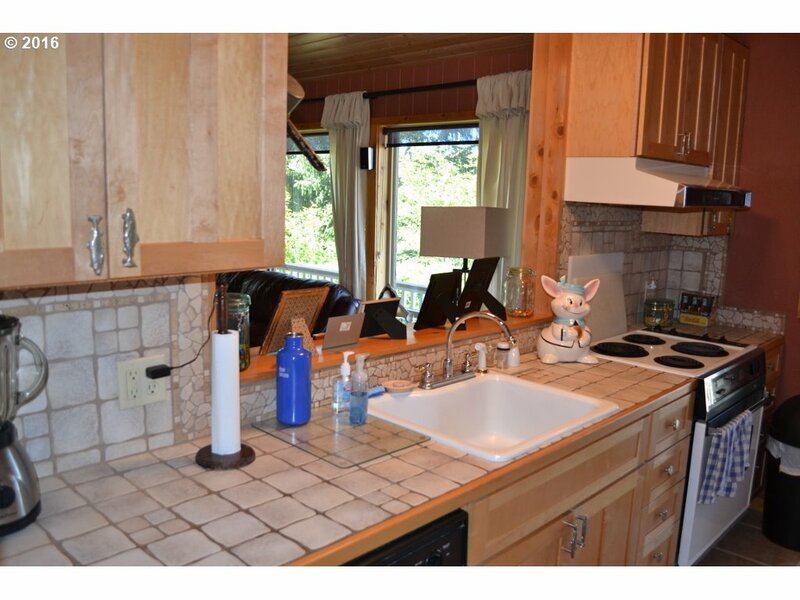 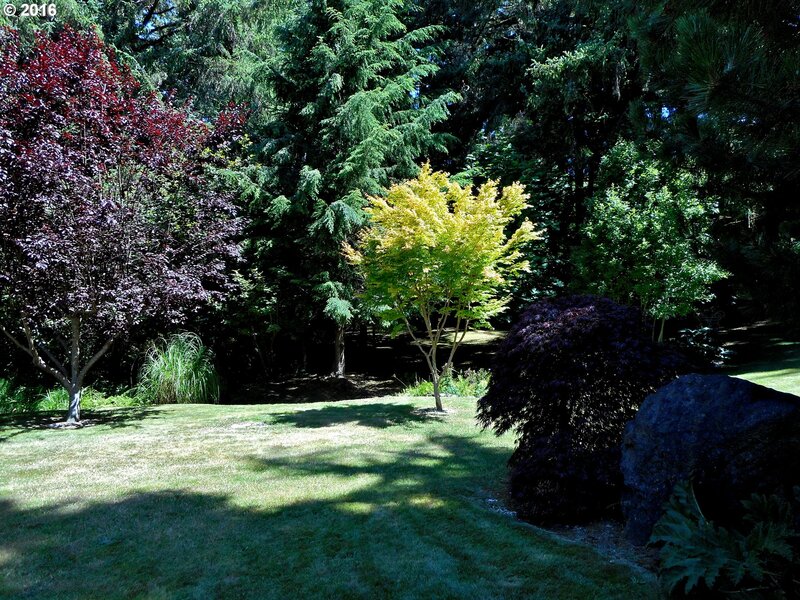 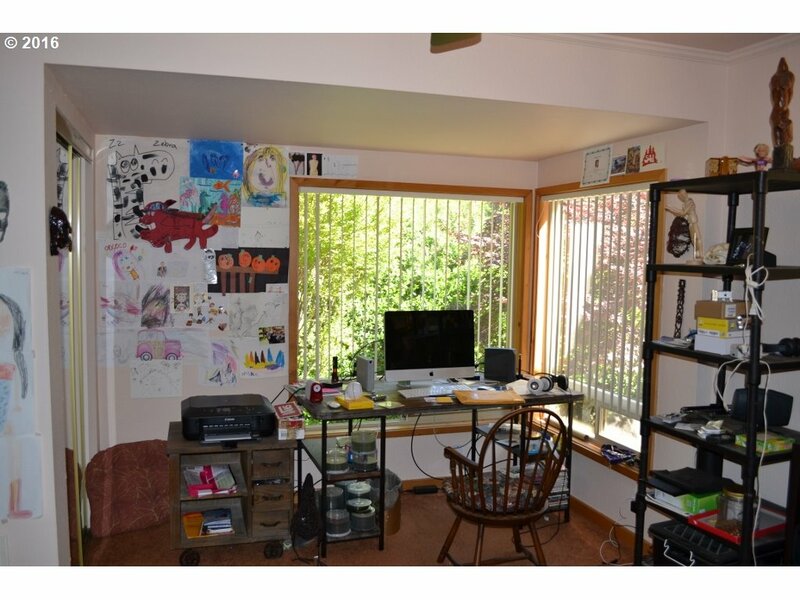 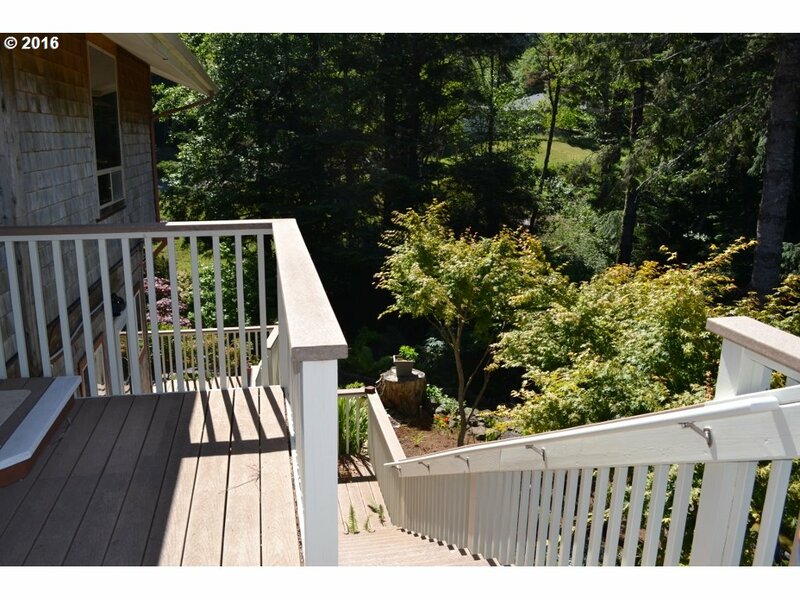 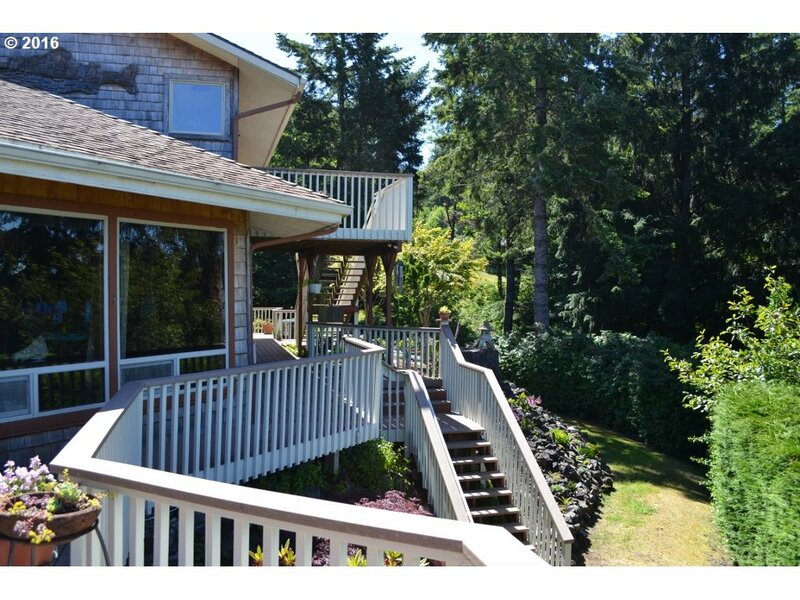 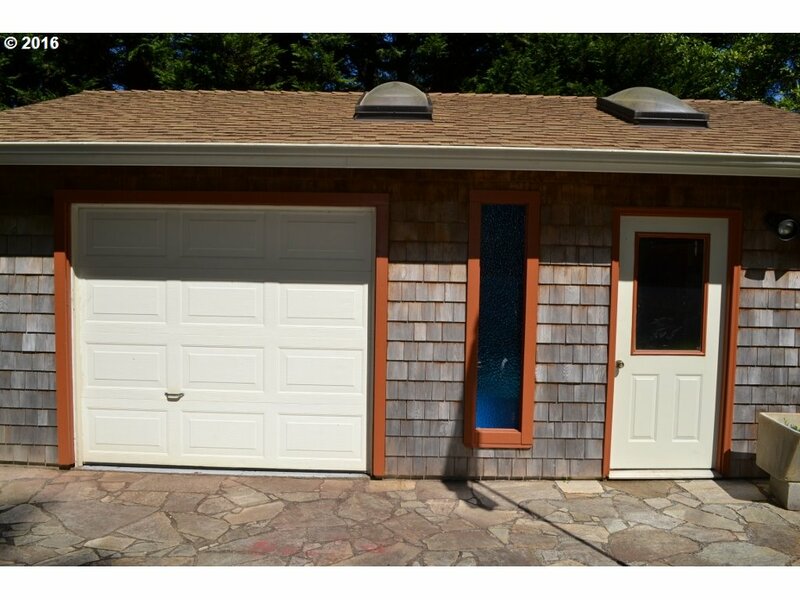 Creek on property, spring water, detached tool shed/garage,new decks, heat pump, simply gorgeous!